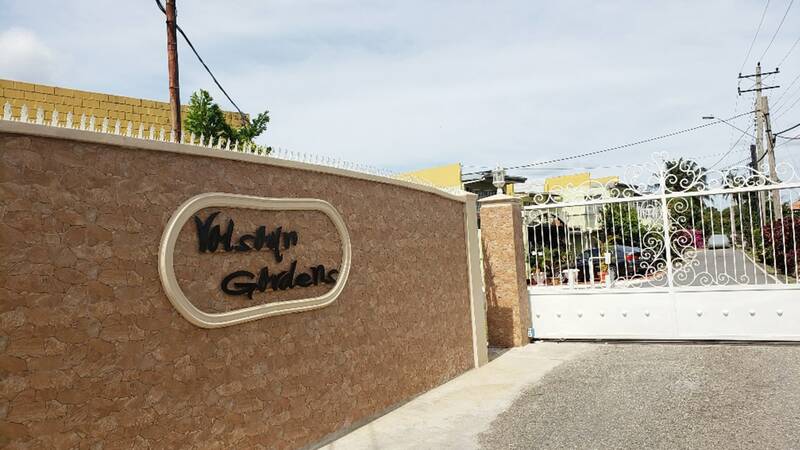 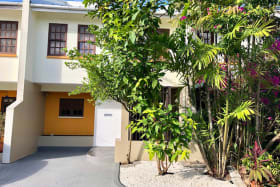 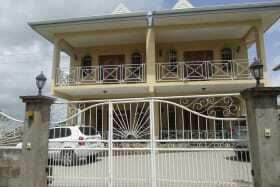 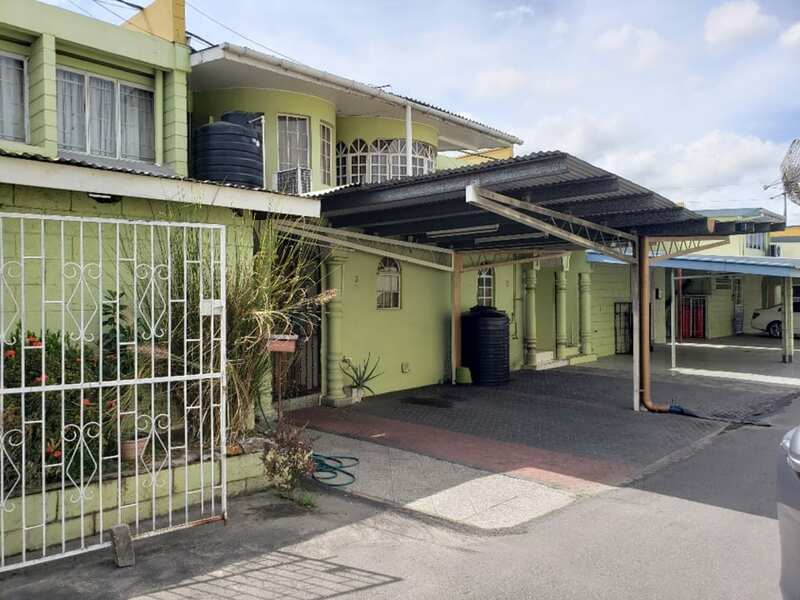 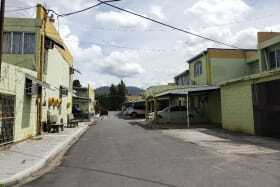 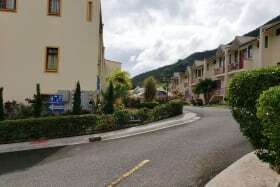 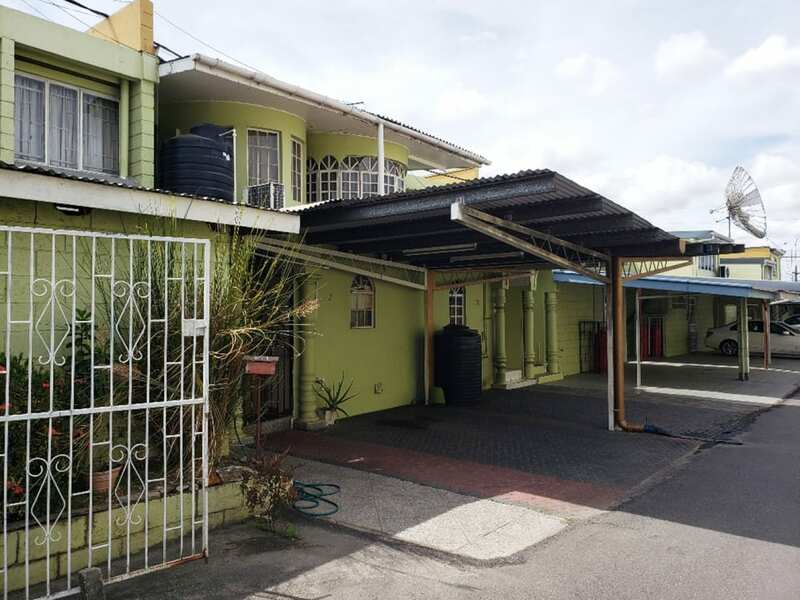 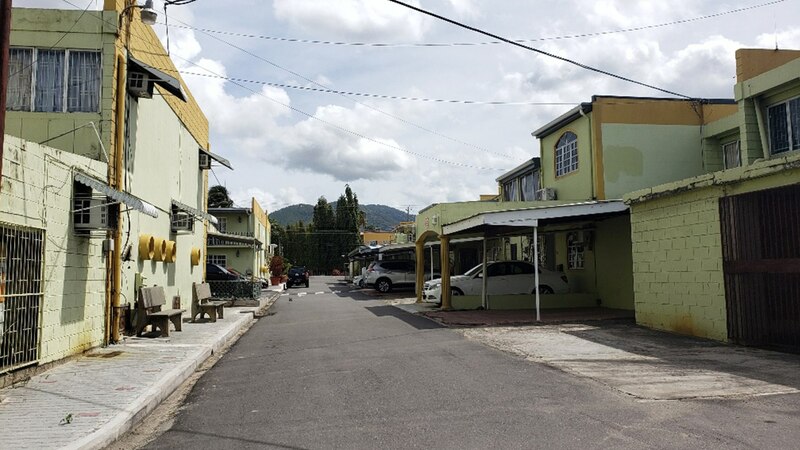 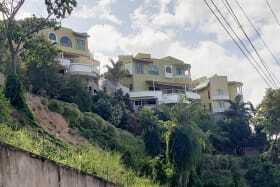 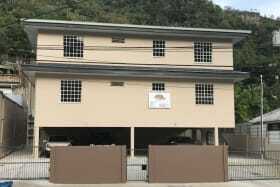 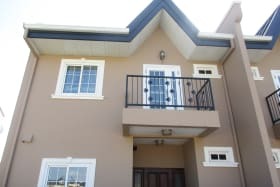 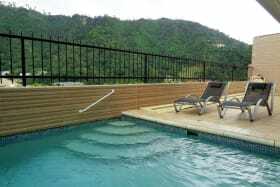 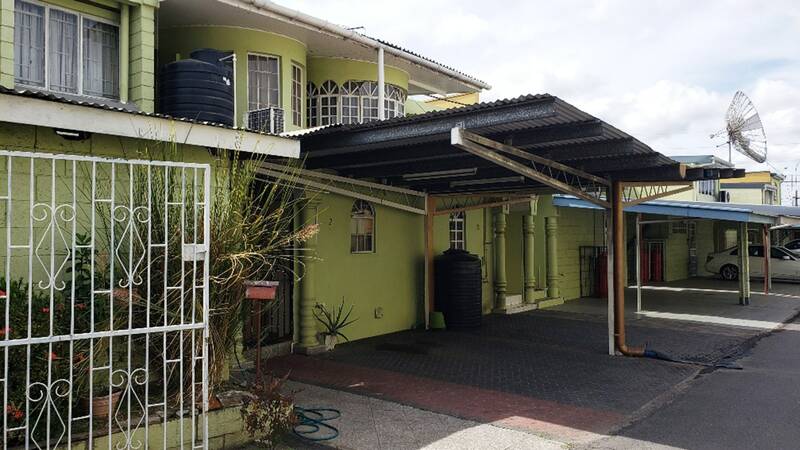 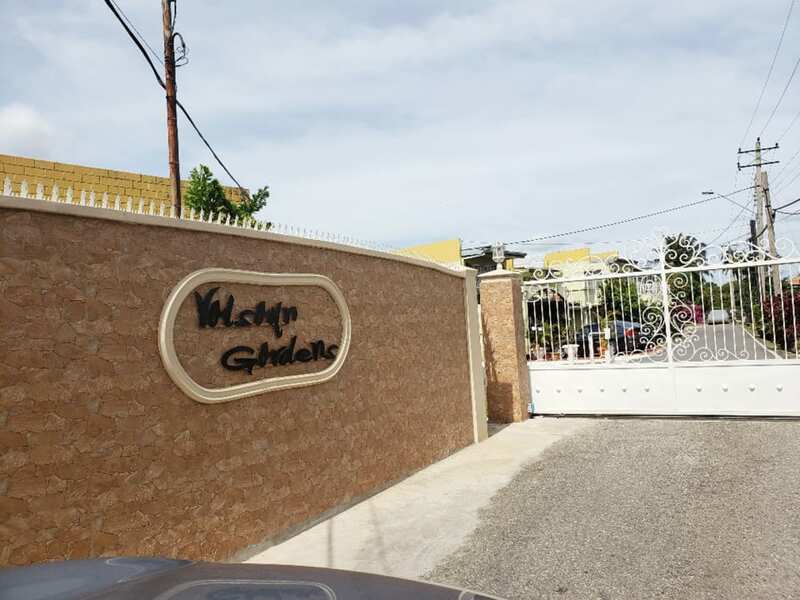 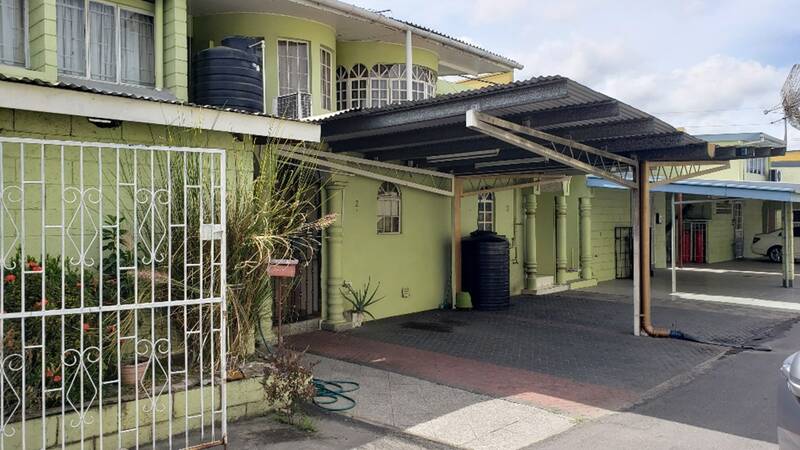 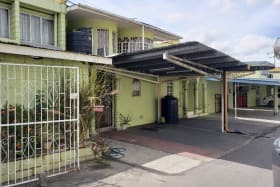 Fully upgraded and air conditioned 2 bedroom, 2 1/2 bathroom Townhouse in a gated compound, close to the Highway, UWI, and all amenities Both bedrooms are ensuite and the Master bedroom has a walk in closet. 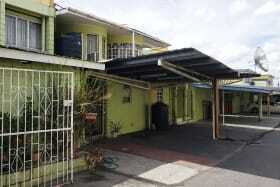 There is a covered car port for 2 vehicles and a deck off at the back, perfect for entertaining, or private serenity. 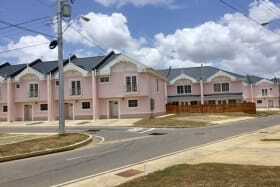 Available from May 1st.